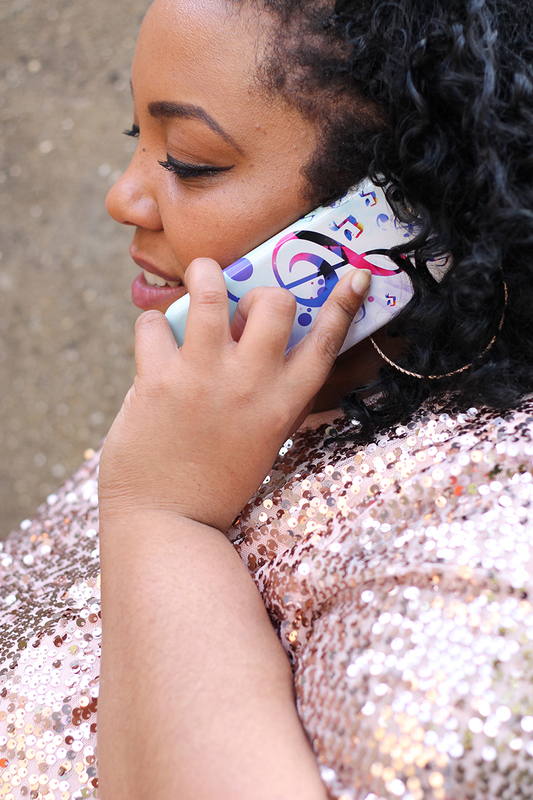 One accessory that everyone has with them at all times is their phone. Many people would go into panic mode if they left the house without it. People who own tablets i’m sure feel the same way. As most of us are heavy texters, app users and general tech savvy geniuses these days it makes sense to be creative with these things! 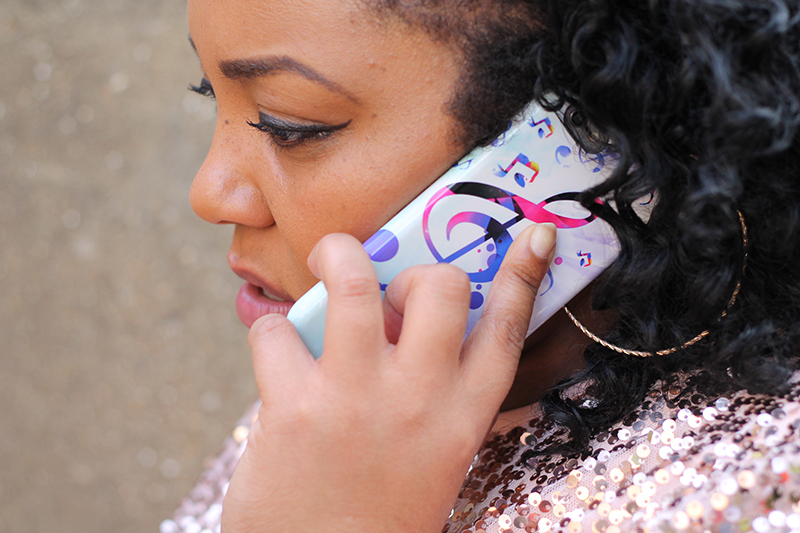 We make our gadgets work for us so why not get yours customised? We all select what ring tone suits us best, fill up our dash boards with a selection of apps etc.. I think it’s fair to say that everyone is a little gadget obsessed these days! There are so many different cases out there that it can be hard to choose one to fit you! Rather than trying to pick something out from a market or in a store why not create your own! Go Customised got in touch with me recently to see if I would like to do just that. 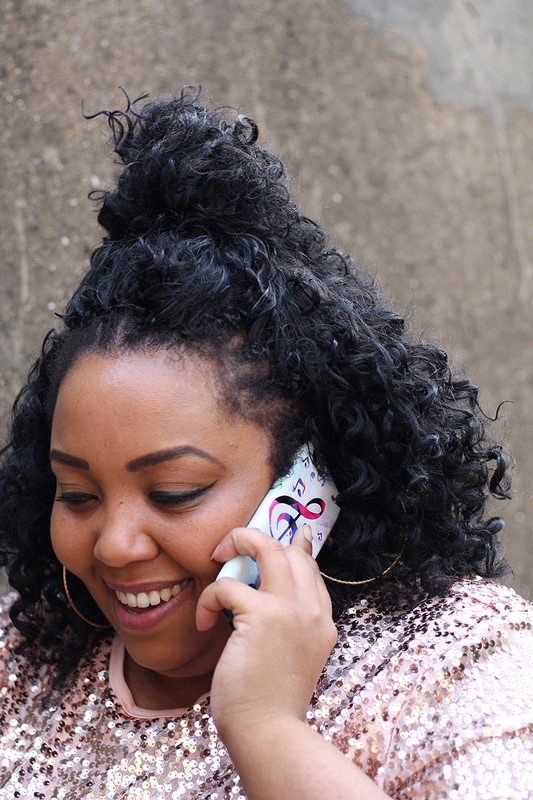 Emails and messages are often filling up my inbox, as a blogger i’m someone who always has her phone close by. During my morning and evening commute is when I get the chance to keep on top of my messages. So what would make you want to get your item customised? It’s a great way to showcase your personality to the world, especially when you’re on the go. 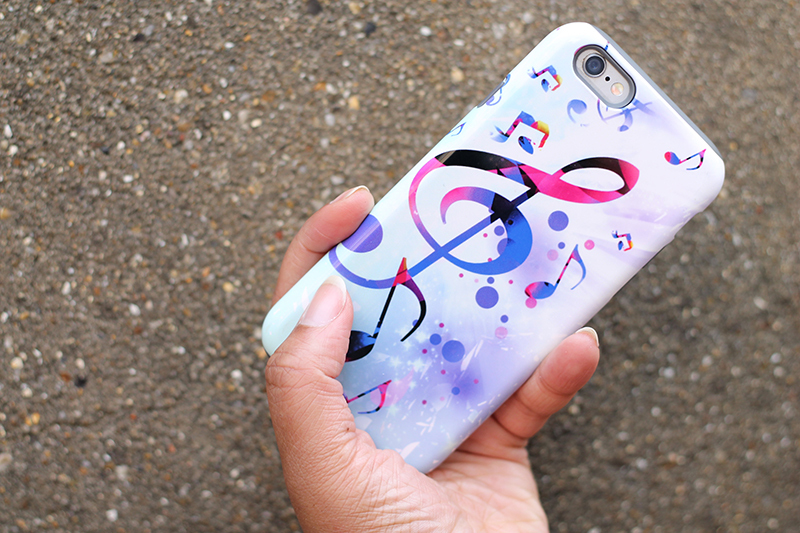 Music is my ultimate passion and so it only made sense that I would want a music related design for my case. I’ll be honest tough I wasn’t sure what to go for. I jumped on my photoshop and threw a vibrant and colourful design together. Many people would select a family photo, their favourite sports team or something totally abstract. There’s something to suit everyone by the company though. 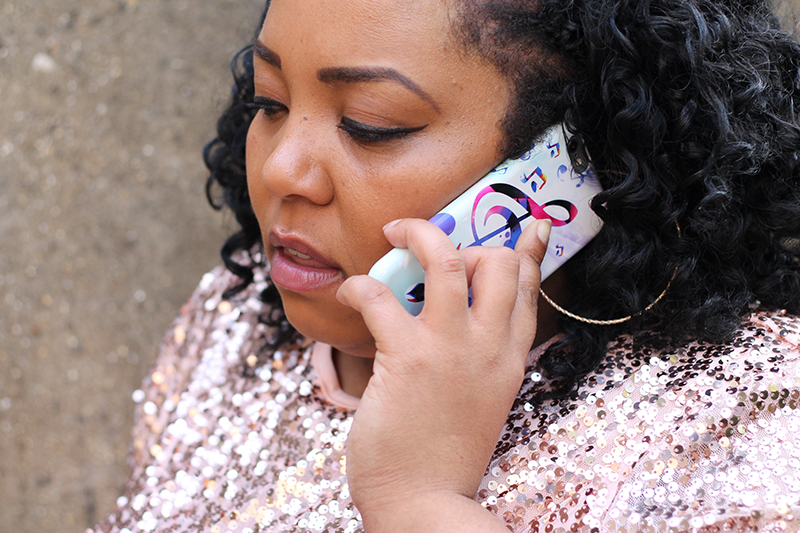 Go Customised have plastic hard cases, bamboo options, wallet and flip case styles for each generation of Iphone and Samsung models. It’s definitely worth checking out if you want to give your item a new look!